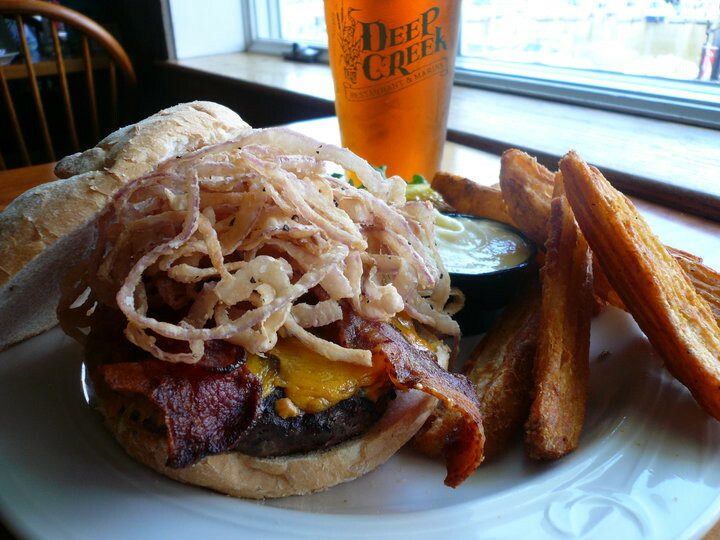 Photo Credit: Deep Creek Restaurant. Award winning crab cakes and velvet cream of crab soup. Local favorite Sunday brunch buffet. The new owner has really improved the atmosphere and decor. The food was good, very similar to Deep Creek. Will definitely return!